Oasis Laundromat has been offering laundry services in Hillsborough County, FL since 2012, and we’re looking forward to many more years of providing reliable service and the best products in town. Self Service: We offer a wide range of dryers and washing machines to make doing your laundry in Hillsborough County, FL as easy as can be. For added convenience, we keep our facilities open from 6:30am to 12:30am daily so you can get your laundry done at the time that best fits your schedule. All of our machines are coin operated, and we provide the biggest machines in the surrounding area so that you can get more work done at once. Drop off Service: If you’re looking for help with your laundry services in Hillsborough County, FL, then you’re in luck. 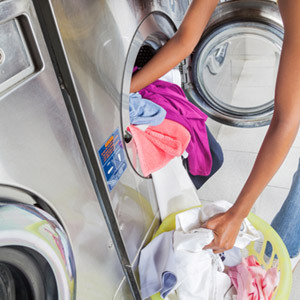 We offer wash, dry and fold services for those who don’t have the time to do their laundry themselves. You can be sure that you’ll receive your laundry perfectly clean and dry and neatly folded when you receive laundry services from our professionals. Additional Services: We strive to make your visits with us as convenient and comfortable as possible. We offer on-site air conditioning and ample seating so that you can relax while you wait for your laundry to get done. We also offer coin machines as well as a variety of soaps and detergents when you’re in need of them. 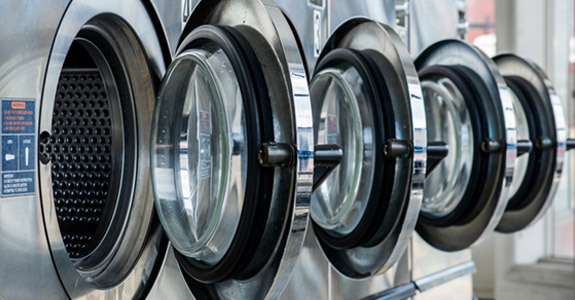 Whether you are in need of drop-off service or you prefer to do your laundry yourself, Oasis Laundromat is your go-to place. We provide you with everything you need to get your laundry done comfortably and conveniently. Call us today at 813-754-3258 to find out more about what we can do for you.